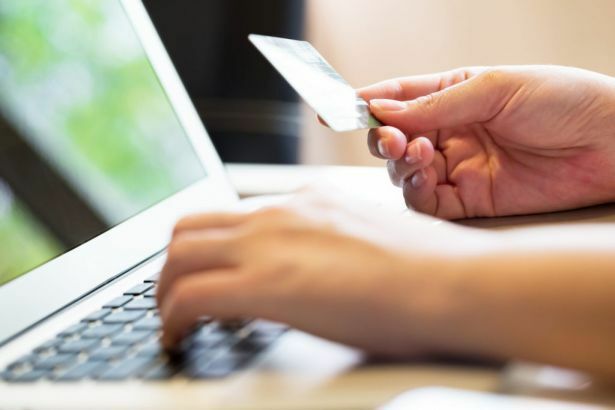 The Irish retail sector saw a ‘dramatic pick up’ in online retail sales last year, as consumer spending patterns continue to change, according to Retail Ireland. In its latest report, the group says that the sector is currently undergoing ‘one of the biggest structural changes in its history’, shown by trading figures over the crucial Christmas period. In 2017, sales fell across a number of retail categories, while e-commerce sales continued to rise. “Last year was notable for a rapid increase in online shopping by Irish consumers,” said Thomas Burke, director of Retail Ireland. Overall, sales in December fell by 0.7% compared to November, highlighting the growing importance of events such as Black Friday and Cyber Monday, which Retail Ireland says are now ‘actively displacing’ consumer spending from later in the Christmas season. “The jury remains out on the longer-term impact of promotional events such as Black Friday,” said Burke. “Some in the industry suggest they are merely bringing forward purchasing decisions at the expense of profitability due to discounting. Others say it launches the Christmas shopping season and helps to promote additional spend over the elongated season,” he added. Elsewhere, Retail Ireland says that supermarkets and convenience stores showed ‘solid growth’ in December, with multiples collectively holding their own against the discounters, but only through aggressive price discounting. However, sales were down in department stores, pharmacies, fashion, footwear and textile stores.